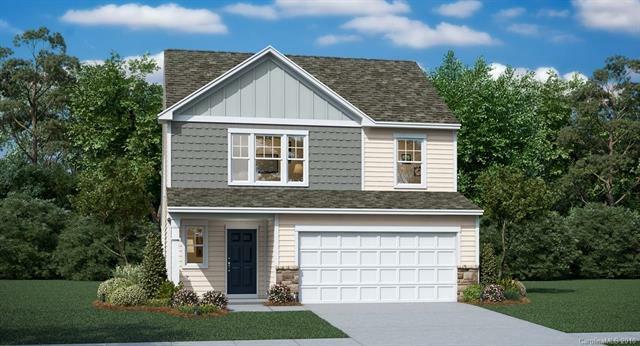 Come see Rockwell's newest neighborhood, Alexander Glen by Lennar. 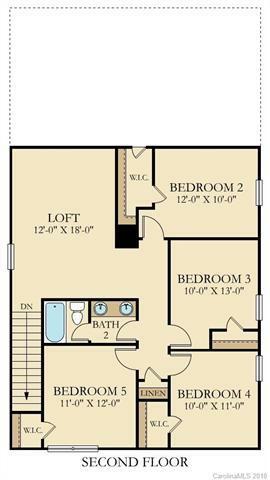 The Emerson plan is a wonderful design with space to grow into. The first floor has a large family room / kitchen area and a 1st floor master suite. 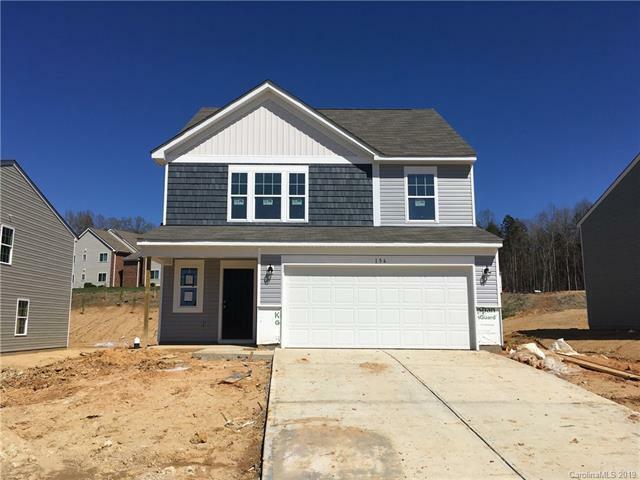 Four more bedrooms upstairs and a loft large enough to be a 2nd family room round out this spacious home. Brand new construction with a warranty backed by the largest builder in the United States. For more information call listing agent for an appointment. Model home is open now. Closed Thursdays / Fridays.